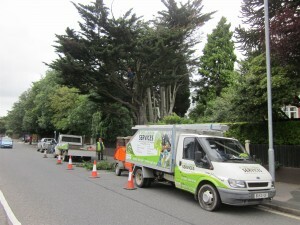 Tree Surgeon Hampshire, Hedge & Garden Services based on Hayling. We are looking for a locally based people to join our team. Take a look at our job postings page for more. 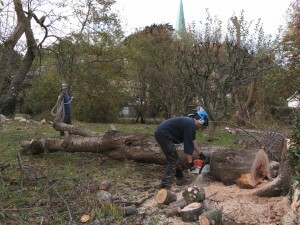 Jon Petley set up the business in 2006, after working in this field for over 15 years. In 10 years we have grown from a one man band into a professional, courteous, reliable team. 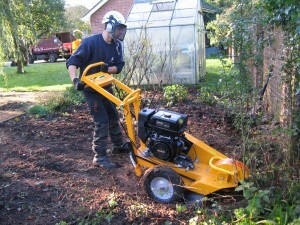 We offer free no obligation quotes, please contact us to arrange. 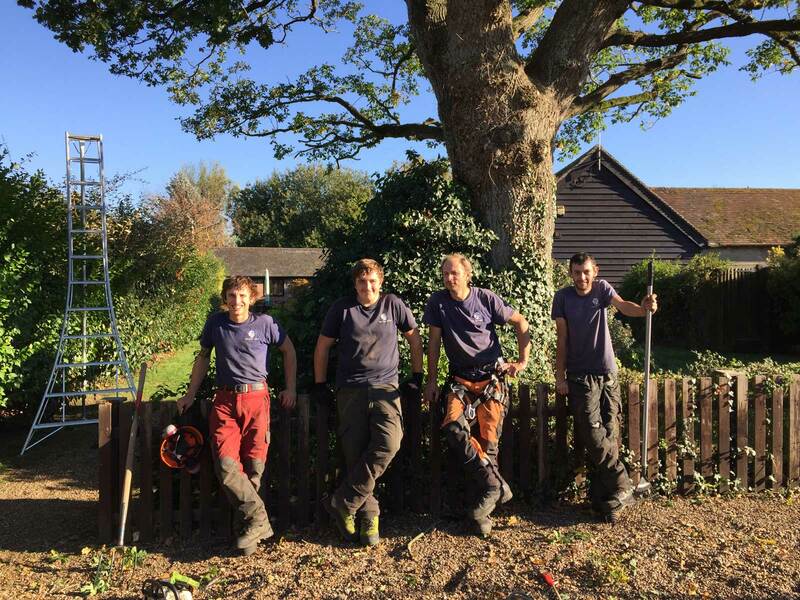 We are a highly skilled team, who are experienced in Tree surgery and hold nationally recognized certification for the tasks we undertake. 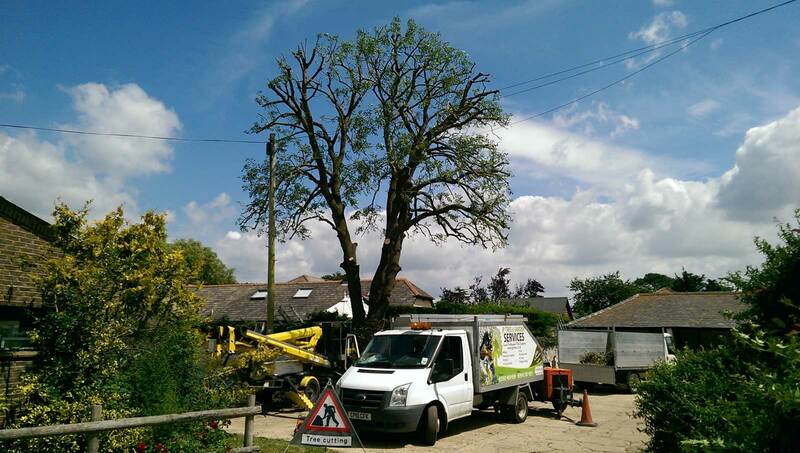 We provide a complete and professional service to both domestic and commercial clients. 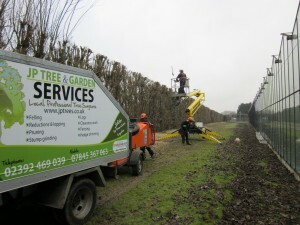 The team are also highly skilled and experienced in fencing, hedge and garden works. 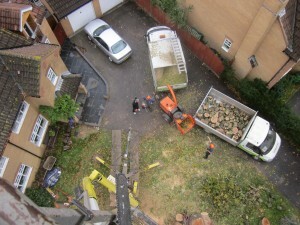 We are fully insured for all work we undertake. 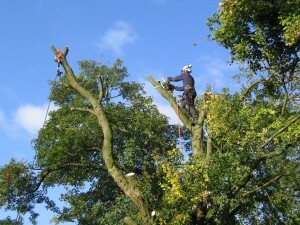 All aspects of tree work is undertaken from felling / dismantling to planting. Contact us now for a quote. 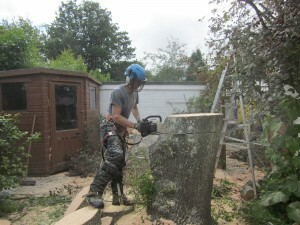 If you have a tree stump that needs removing then please contact us and we’ll be more than happy to help. 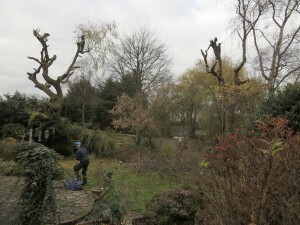 All aspects of hedge cutting ranging from a normal maintenance cut to large hedge reductions. Stoke Fruit Farm on Hayling. 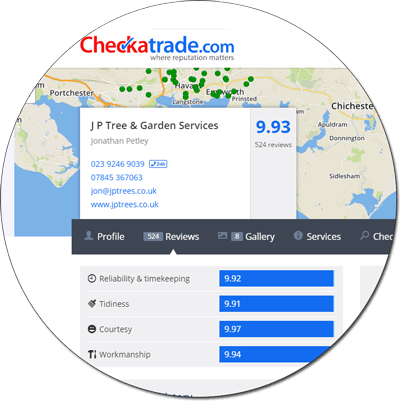 We pride ourselves around what our customers think, so in 2007 we joined check a trade. A place where customers can tell the business and the public exactly what they think. Now with over 500 reports with a courtesy rating of 9.97 out of 10, this really shows what our business is about. Please see the up to date feedback by clicking on the image.